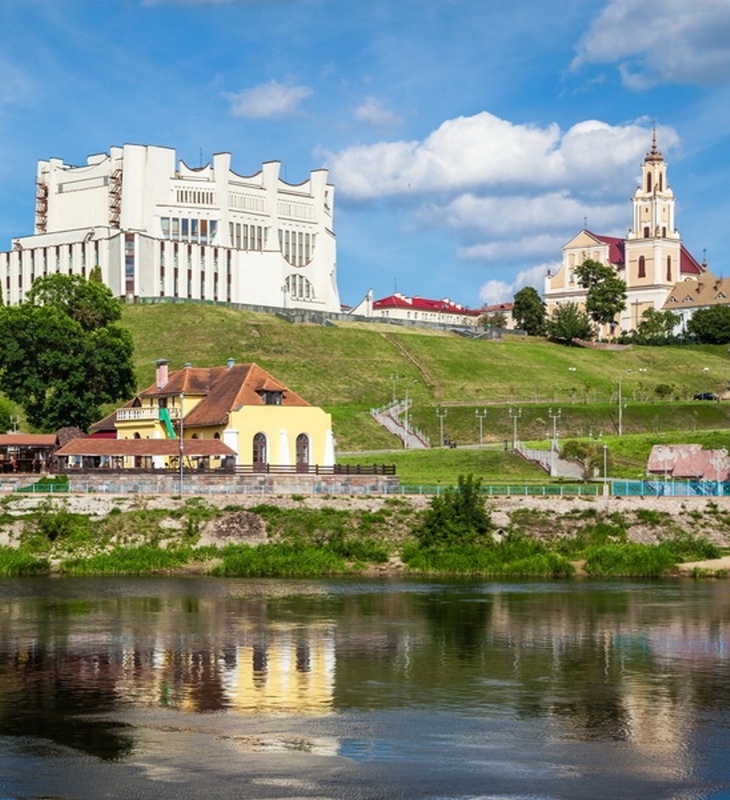 President of Belarus Alexander Lukashenko signed Decree № 462, that allows foreign tourists to enter the Grodno City and part of its region without obtaining a Belarusian visa. Visa-free region is set only for the period from October 26, 2016 till December 31, 2017. 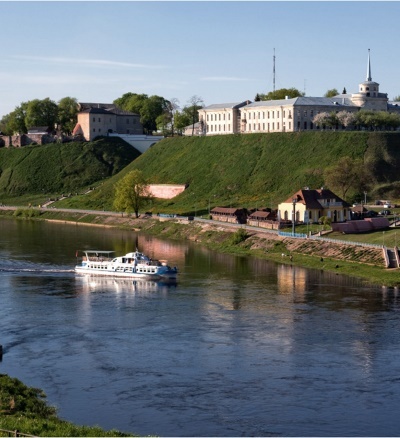 The tourist can visit without a visa Grodno City and the Augustow Canal in Belarus, as well as part of the Grodno region. Tourist can stay without a visa for up to 10 days. Tourist must have documents for entry and keep them until leave Belarus. 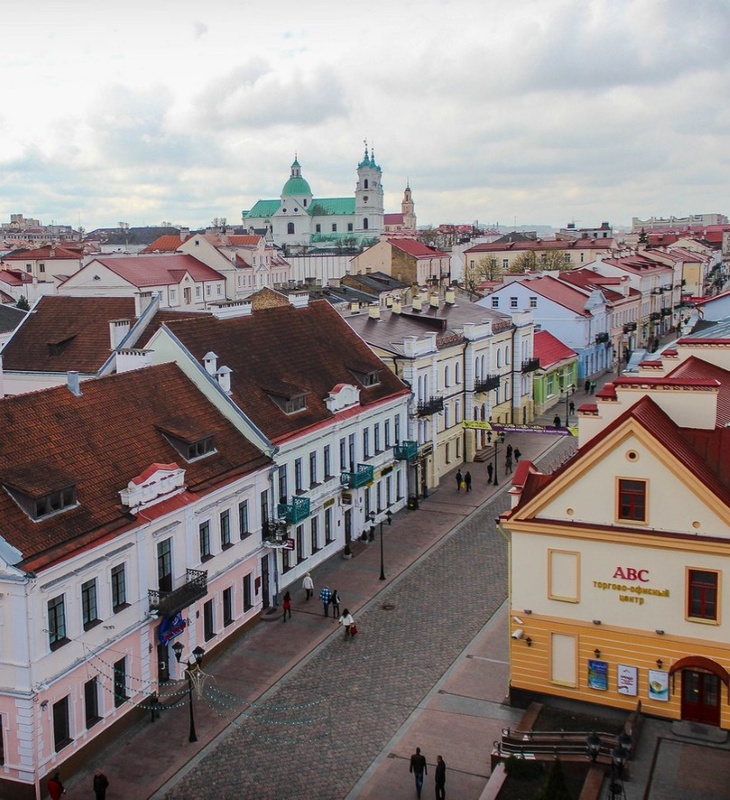 Identity document, valid for travel during visa-free trip to Belarus. Get a permission in 5 minutes! 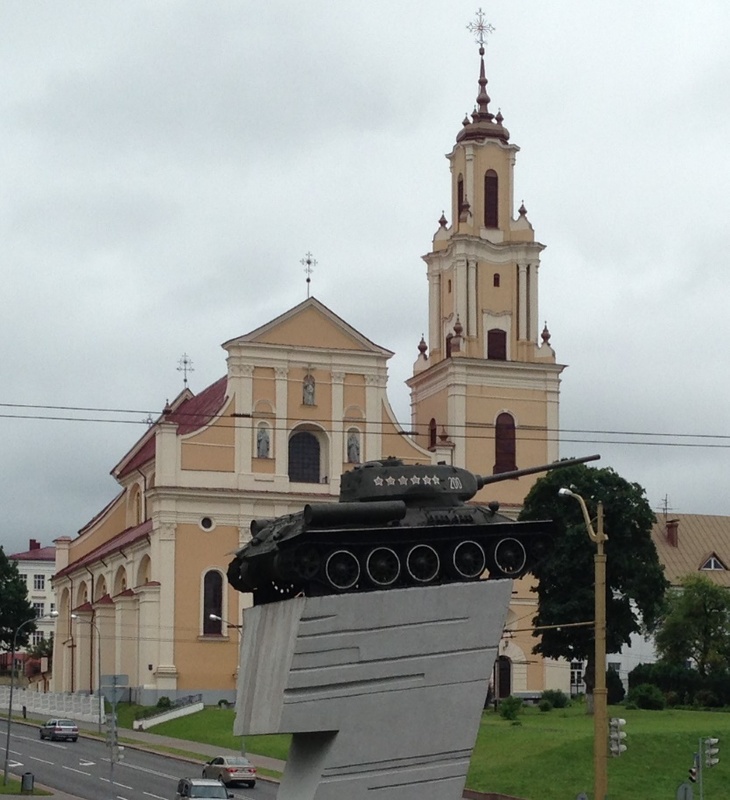 Minimum complication, maximum Grodno. Tourist information passport data (from page with the photo)! Only letters, numbers, spaces, and the sign "-"
Why do I need the visa-free tour and what is included? Why do I need a visa-free tour? Belarus has lifted the visa checks for foreign tourists in the Grodno region. But tourists must buy mandatory tourist services to obtain a visa-free permission for visiting Grodno. Permits are issued in Belarus. 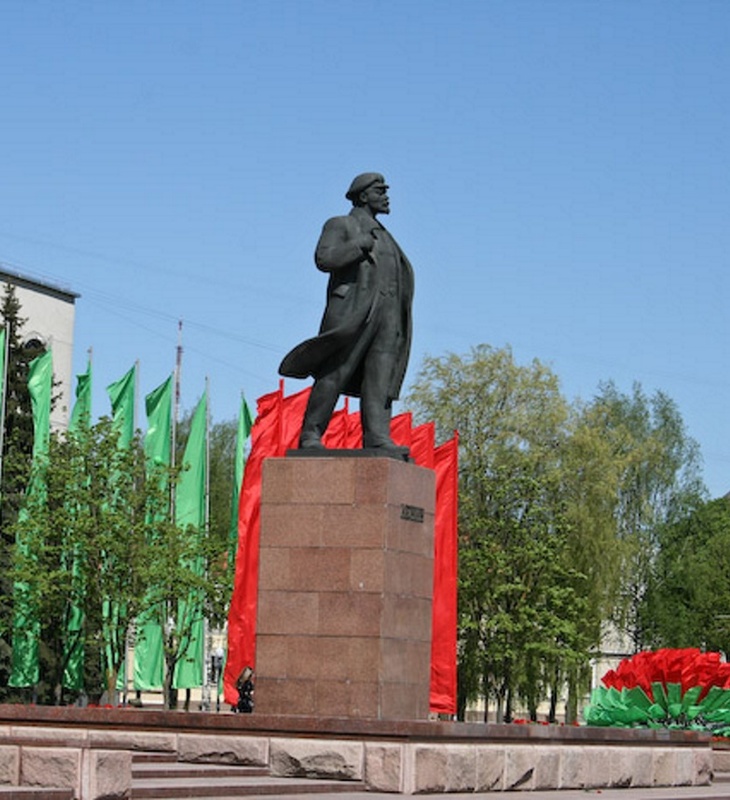 Tourist can order the document not later than 24 hours before arriving to Belarus. Using the service Bezviz.by, you can buy tourist services in Grodno and get a visa-free document online. 1. 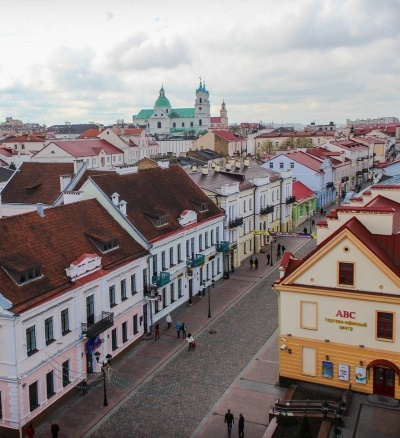 Fill in the form on the website, enter your passport details, the period when you will visit Grodno and select desired service. 2. 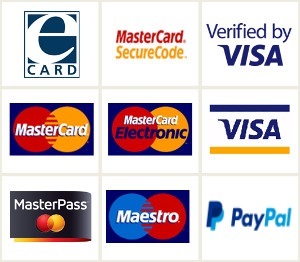 After applying you will be redirected to the payment system, where you have to pay for your order. 3. 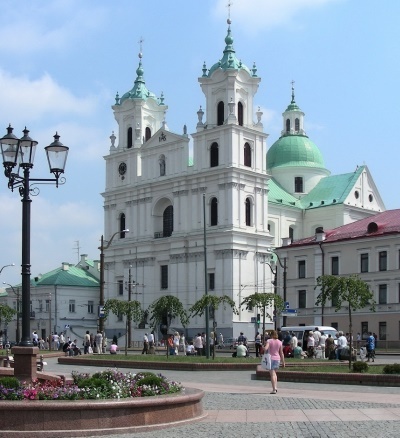 Once we receive payment, we will send to you documents for your visa-free trip to Grodno. 4. Received documents must be printed out and taken to Belarus. The city with the old beautiful history, nice people and political system, different than in neighboring countries.